As you know, Hurricane Harvey made landfall late Friday bringing with it devastating amounts of flooding and storm damage to Southeastern Texas, including the US’s fourth-largest city, Houston. 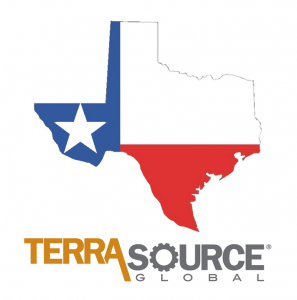 As a company committed to living our core values every day – the most important of which is ensuring the well-being of our customers and associates and the communities in which we live and work –TerraSource Global is determined to help the people in Texas who’ve been severely impacted by the hurricane. Our company has set up an online donation campaign with Samaritan’s Purse, an organization whose volunteers lead clean up and rebuilding efforts for families who’ve lost their homes. We’d welcome your participation; the process is fast, easy, and secure. TerraSource Global will make a matching contribution for dollars donated to this disaster relief campaign. Please feel free to share the above link on Facebook, Twitter and/or LinkedIn to provide donation opportunities for friends, family, customers or anyone in your professional network that might be interested in helping out. Remember, any support you can provide is appreciated. Let’s help rebuild Texas and ease the suffering of the millions of people hurt by this storm.